Activated Charcoal (aka Activated Carbon) is a natural, environmentally safe charcoal treated with steam at an extremely high temperature in an advanced controlled process that results in producing an activated charcoal material that is literally filled with millions of micro-pockets – microscopic holes and pores inside and on the surface that make activated charcoal one of the most porous materials known. Just one gram of activated charcoal has the surface area of about 500 square meters, the size of two tennis courts. The amazing property of activated charcoal is its ability to adsorb enormous amounts of gas particles (odors) relative to its size resulting in odor-free air. Go to Wikipedia to learn more, including fascinating discussions of gas purification and mercury scrubbing. The activated carbon in Innofresh ® odor absorbers is a material that has an exceptionally high surface area of these microscopic pores. This network of microscopic pores is where the incredible ability to absorb and eliminate odors takes place. The reason that surface area is important is that the greater the surface area, the greater the opportunity to capture odor contaminants. As odors pass through our ventilated activated carbon filters it also “pulls” odors from the air holding them secure in its micro pockets. When odors pass through our carbon filter, they are attached to the carbon pores and are trapped. Our patented design and innovative ventilated air flow allows for the optimal passage of air through the maximum surface area of each activated carbon odor absorber. 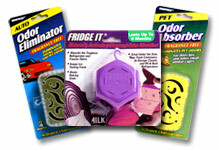 Innofresh ® odor absorbers don’t just stop there. Our unique, patented process then takes the activated carbon through another step called porous technology which scientifically blends the activated carbon into a single molded carbon element. The result is a highly effective odor absorber without small granules, messy charcoal powders and carbon dust usually found with other carbon products. 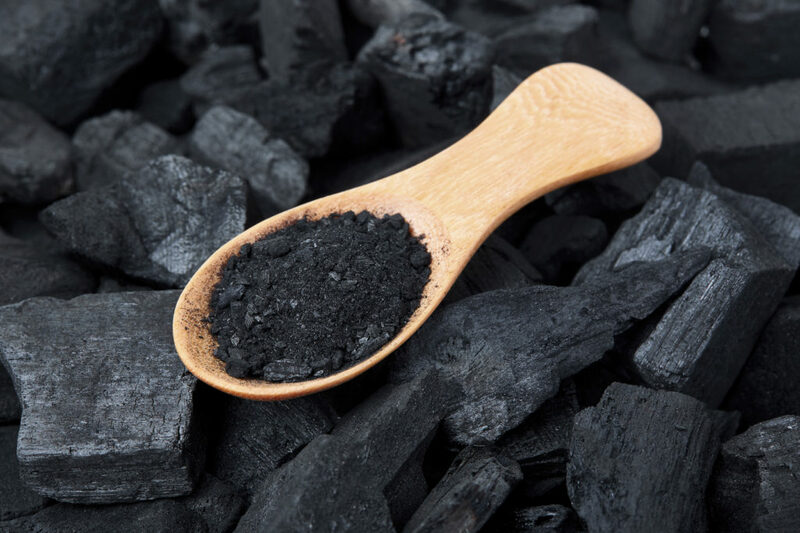 Is there a difference between Activated Carbon and Activated Charcoal? Both of these terms can be used interchangeably. Activated charcoal and Activated carbon are synonymous and commonly used to describe this highly porous material that is extremely effective in attracting and removing organic chemicals and gasses. More details on these two terms can be found here.